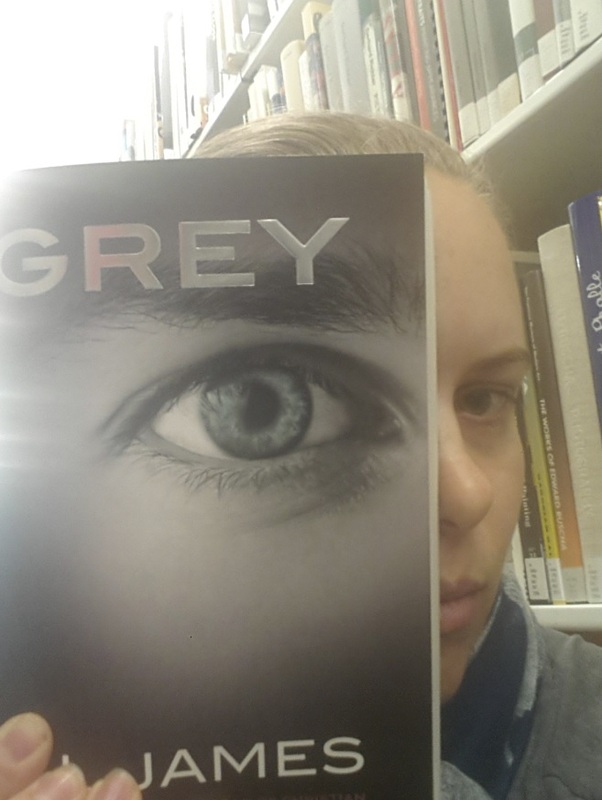 I finished reading Grey, Christian’s perspective on the first of the 50 Shades trilogy. I had thought it was his summary of the whole three books, but it was just a blow-by-blow account of only the first book. Now I have to read two more books from the perspective of his brain and selected body parts (Mum says “you don’t HAVE to read them”, but damn, I am going to finish this thing). You can see the cycle demonstrated in the progressive pagination of these quotes. People need to know. The next two books will reveal that Grey Enterprises Holdings, Inc. actually deals in the pricey ingredients grown in human bone gaols – vanilla, saffron, truffles. Christian doesn’t know the real reason that Mrs Lincoln helped him escape his life of vanilla cultivation. Her beauty salons need these exotic ingredients, but the greedy food industry is hogging the bulk of them. She subjected people to extreme genetic manipulation to grow and nurture these most expensive products inside them, to support her business venture’s wildly luxurious facials. He thought she’d cured his vanilla-growing, without realising that she was only taking him from a cycle that she herself had initiated. Mrs Lincoln breaks into the penthouse on a weekly basis to reap her precious Christian-ambergris while he slumbers. Will Christian realise that he is invested in Mrs Lincoln’s business, not just financially, but with his body, nay, his very soul? Will Ana save him from himself?